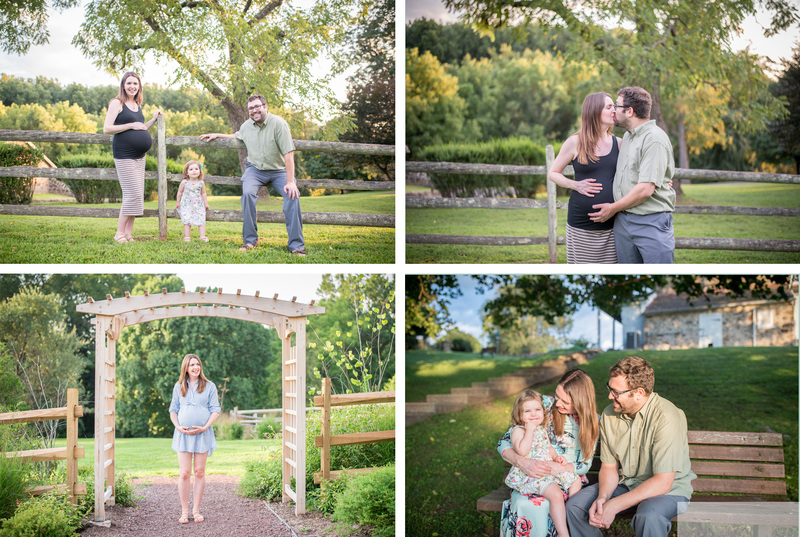 They’re back by popular demand – Philadelphia suburb fall mini sessions!! Two of my favorite things combined: fall photos and mini sessions. Fall is an extremely busy time for any professional photographer. 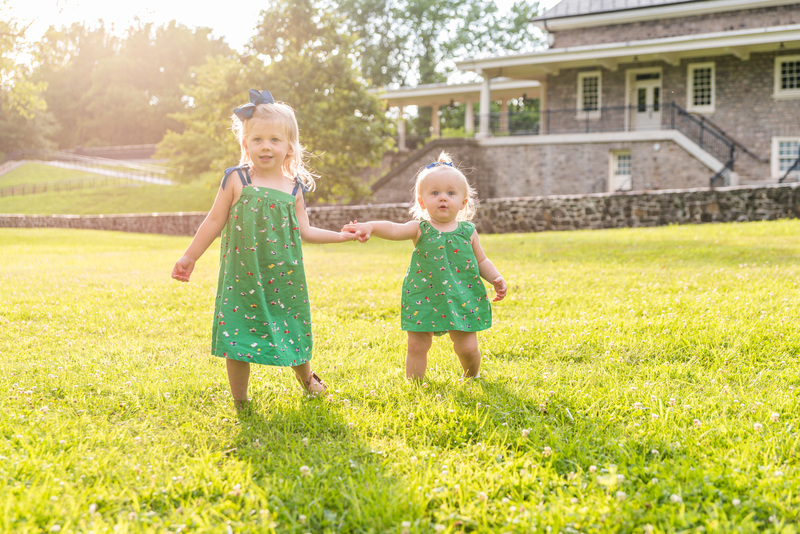 So mini sessions are a great chance to get your photos done without having to worry about scheduling a full family session. I currently have very limited dates available for the next couple months. So I wanted to offer all of you a chance to have your photos done during peak foliage dates. But these sessions are limited and once they’re gone they’re gone. 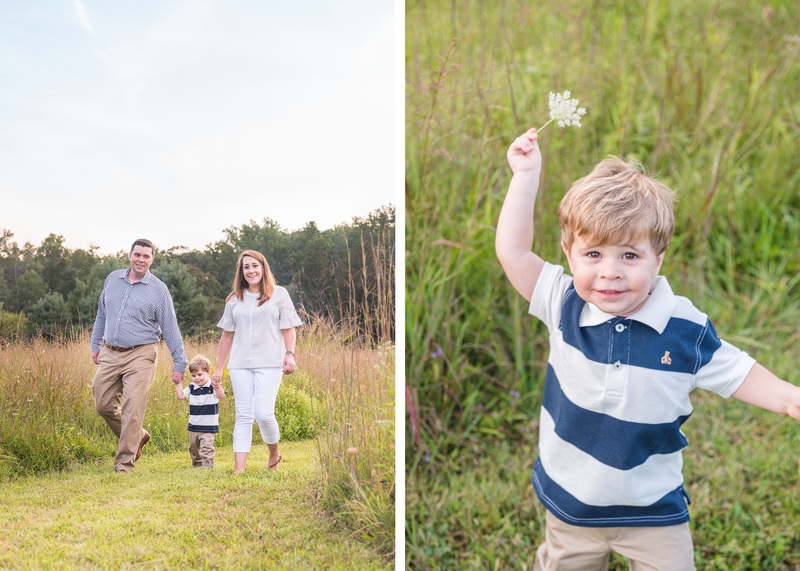 What are fall mini sessions good for? My mini sessions are 20 minutes long, and they’re good for most types of sessions! 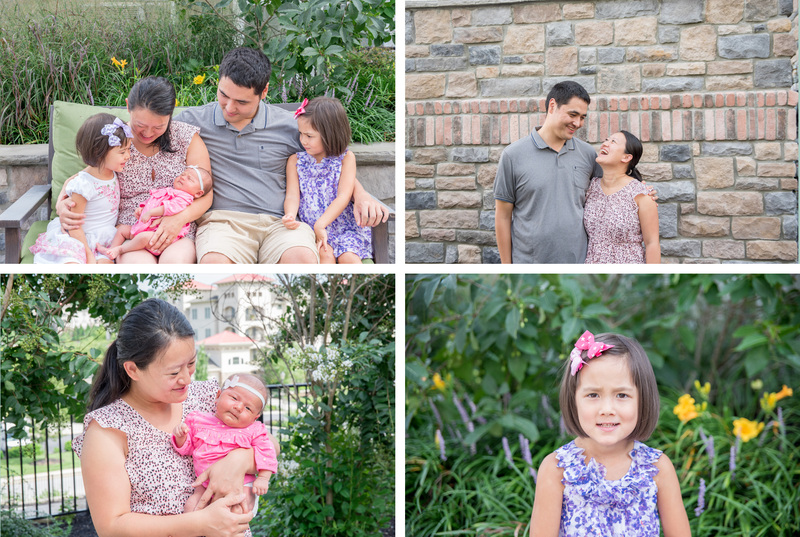 Updated family photos, photos of just the kids, a quick couples session instead of a full engagement session, pets, or maybe just yourself if you need an updated head shot. 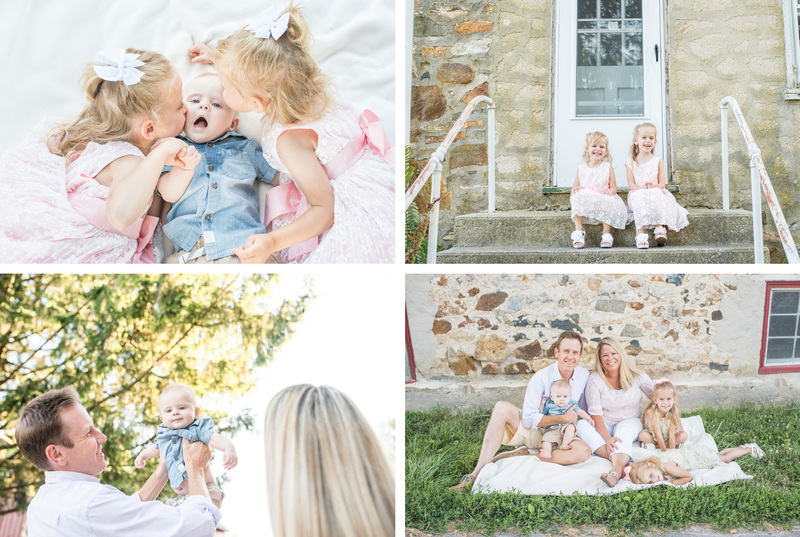 These are all perfect for mini sessions – and yes you ready that right, bring your pets! It’s finally not a thousand degrees out so you can break out those cute sweaters and boots. Cuddle up with the fam, bring some fun props or just bring your smiles! Let’s do this! 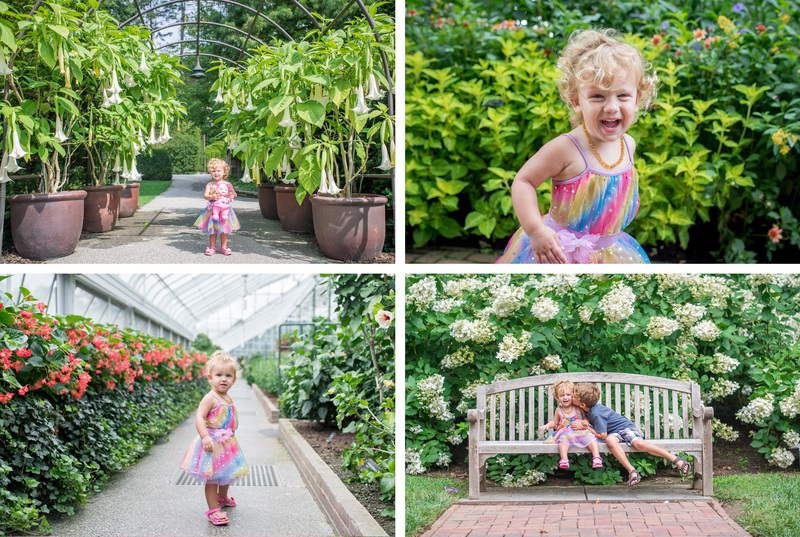 What mini session dates are available? And where? How do I book one of these limited spots for fall mini sessions? 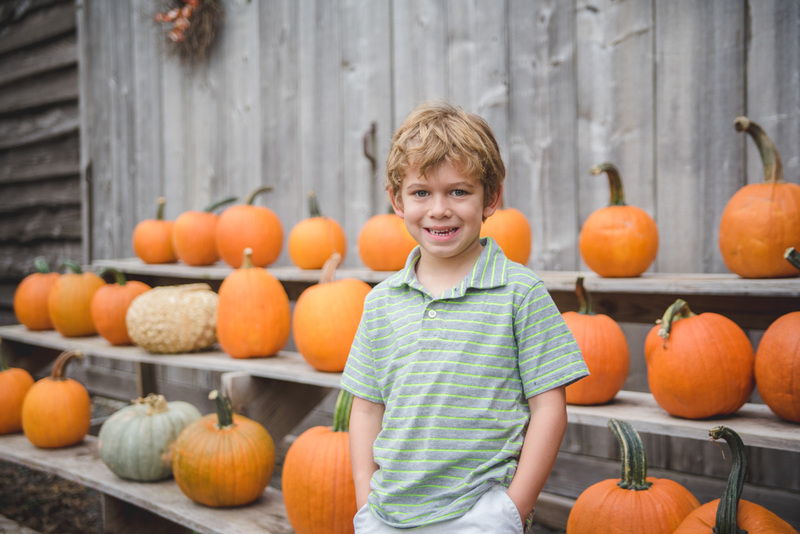 And if you’re loving these pumpkin patch photos, I can squeeze a couple of those in as well. (I’m so sorry but the mini sessions do not include pumpkin patches). 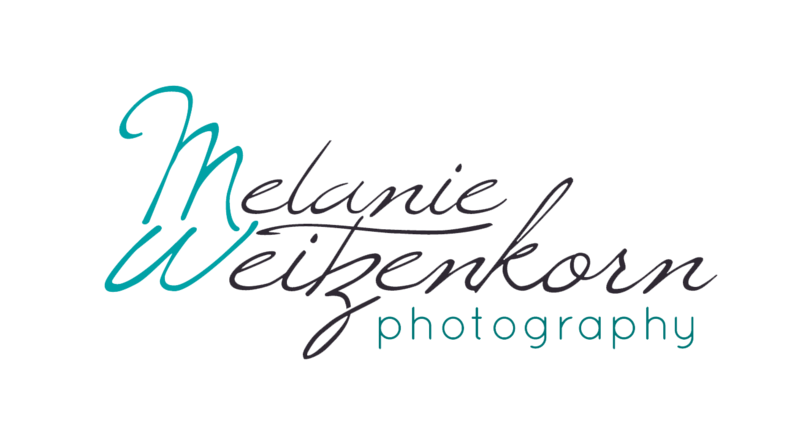 Just inquire about full session rates and availability.I’m looking forward to capturing some AWESOME fall photos this year! 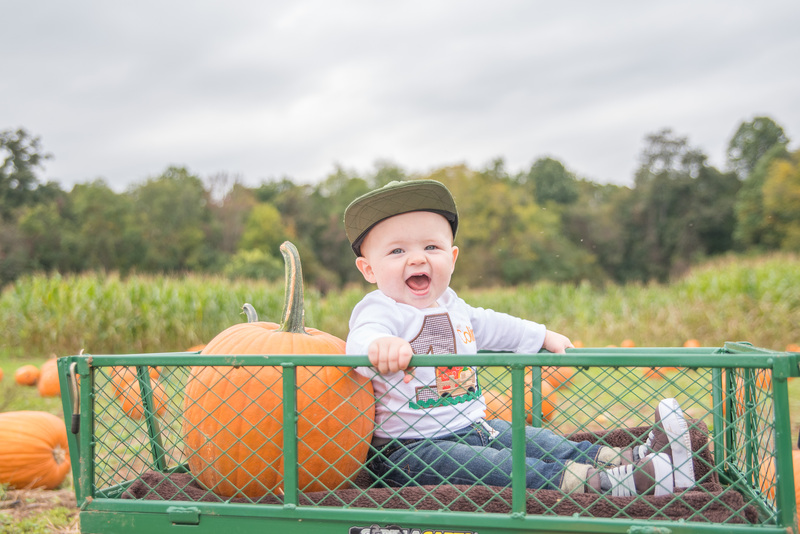 This entry was posted in Mini Sessions and tagged evansburg state park, fall family photos, fall minis, family photos, john james audubon center, mini sessions.